My CMS – Relationships. Trust. Dignity. Many people believe that estate planning and elderlaw planning is only for the ultra-rich; however, estate planning and elderlaw planning is really so much more. Now is the time to review and understand why you have what you have and why you may need to create something new. Learn how being proactive and having your legal issues in order before the unexpected happens allows the focus to be on the person, not the planning. Whether you're a recent graduate, married or single, many children or none at all, there is a plan that is right for you. But remember, "The choice of a lawyer is an important decision and should not be based solely on advertisements." Copyright 2016, Levesque ElderLaw, LLC, All Rights Reserved. This web site is for informational purposes only, and does not constitute legal advice. 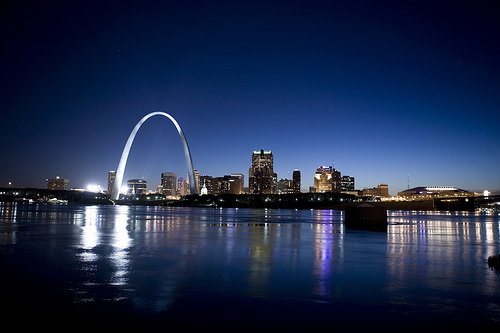 The State of Missouri does not recognize any specialty in the practice of law.